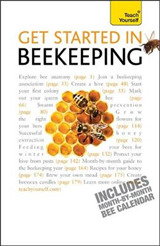 Beekeeping is a fascinating and rewarding activity and is hugely important to the survival of our declining bee population, as much covered recently by the media. 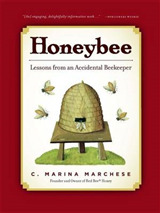 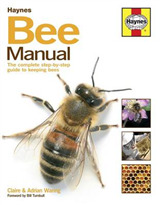 This attractive book offers practical and informative advice on how to get started, how to achieve and collect good harvests, beekeeping through the seasons, troubleshooting, queen rearing and more. 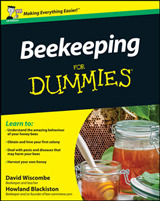 It even suggests ways of encouraging bees for 'non-beekeepers'.  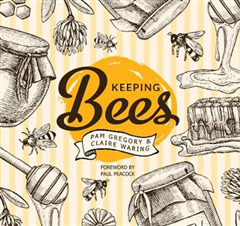 Written by well respected experts Pam Gregory and Claire Waring, it provides accurate and reliable information on this increasingly popular pastime and is the ideal giftbook for the budding beekeeper.